HBO’s Latest Horror Anthology Folklore .. 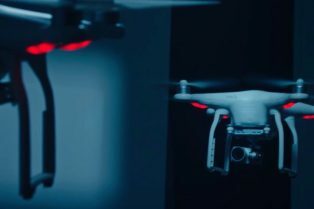 The Drone Trailer Asks What Happens When Tech.. 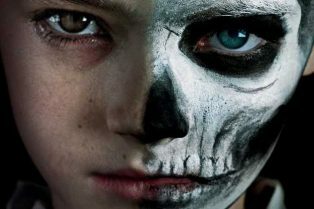 The Prodigy Trailer: Taylor Schilling Leads t..